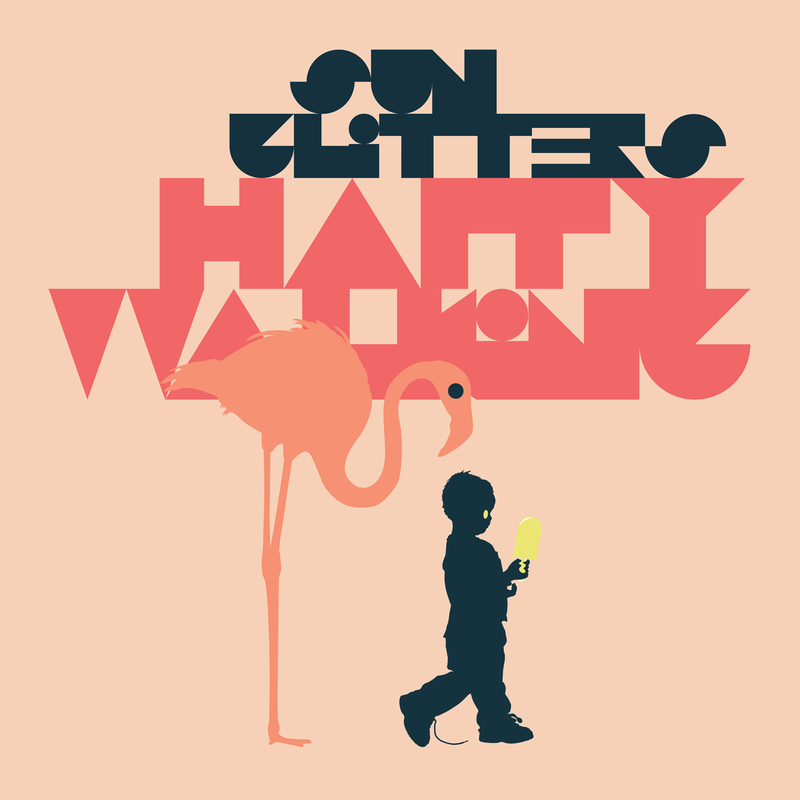 Sun Glitters‘ second single from the upcoming new album LO-FI-LO-VE is out now. Happy Walking is available for stream or download via all digital music platforms. Click here to listen on Spotify or stream below. LO-FI-LO-VE will be released on Nov. 16, 2018 via Future Archive Recordings. You can pre-order the new album here and receive an immediate download of 3 songs, including the latest single. The acclaimed Luxembourg-based producer Victor Ferreira (aka Sun Glitters) returns with a new full-length album LO-FI-LO-VE this fall, a follow-up to his 2017 retro-futuristic visual album It Will Be Forever. Since arriving in 2011—at the crest of an era overflowing with blissful synth projects—Ferreira has earned a loyal following through consistent output, collaboration, worldwide tours, and festival appearances. With remixes for Purity Ring, Slow Magic, Blue Foundation and numerous others, and live support for the likes of Moderat, Son Lux and Gold Panda, Ferreira has quickly left a mark on the electronic music scene. Over the years, he has received glowing coverage from Dazed & Confused, BBC, Resident Advisor, Earmilk, XLR8R, Pitchfork, The Guardian, VICE, and a bevy of other trend setting music outlets. LO-FI-LO-VE officially releases on Nov. 16, 2018 via Future Archive Recordings.